Today, 11 October, the Government has confirmed that the British Beet Research Organisation’s (BBRO) emergency application for the use of neonicotinoids has been refused. 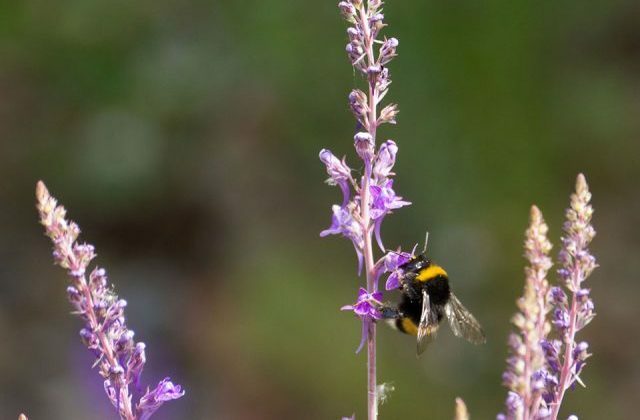 This follows the decision in April to support EU restrictions on neonicotinoid pesticides, which are proven to be harmful to bees and other pollinators. At the time we announced that we would consider emergency authorisations in exceptional circumstances. Today’s decision to refuse BBRO application is based on advice of the Health and Safety Executive (HSE) and the UK Expert Committee on Pesticides (ECP) that the risks to bees and the wider environment are too great. More detailed rationale behind this decision can be read in the policy statement, alongside the published advice from UK Expert Committee on Pesticides. Separately, Ministers have today accepted recommendations to allow the sale of the pest control product Sequoia for use in greenhouses only. As always, both decisions have been made according to a science-led evaluation of the risks to people and the environment.